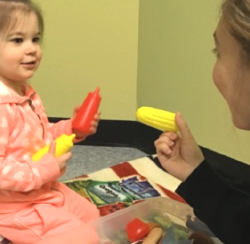 The Center for TLC is a family-centered pediatric therapy facility that serves infants through young adults and provides one-on-one services to meet each individual's needs. 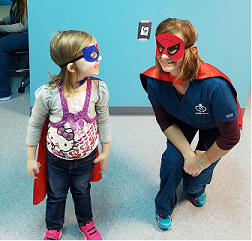 We realize that each child is unique and deserves to be treated as an individual addressing their specific strengths and weaknesses. Our goal is to assist each child in meeting their maximum potential in a fun and loving atmosphere. Our services include, Applied Behavioral Analysis, Occupational, Speech, Massage and Physical therapies. 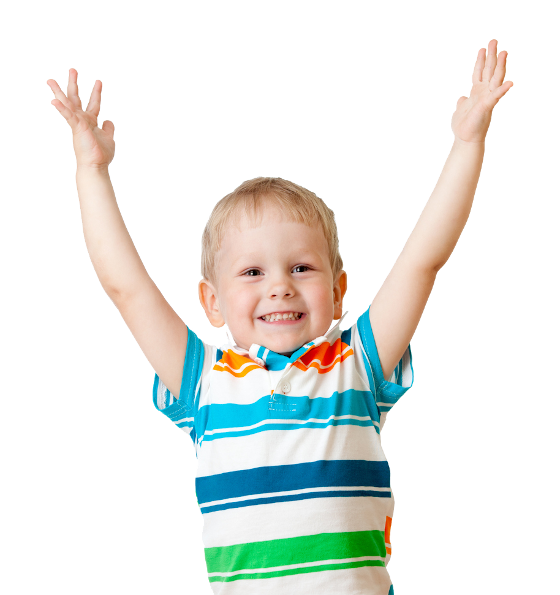 Our process includes a comprehensive evaluation for the services your child needs. After the evaluation, your therapist will make a recommendation for treatment including duration and number of visits. Let us help you get the process started today! We are extremely satisfied with our experience at TLC. Our daughter was welcomed with open arms and has worked with so many amazing people. Her goals are developed to meet with her individual needs and progress. We get a daily report that shares her successes. We love the way she is greeted everyday, she lights up when she walks in and doesn't want to leave when we pick her up. We feel confident that she is in the best hands everyday. She is making so much progress and communicating in ways we never expected. Our deepest gratitude goes out to our new family at TLC. 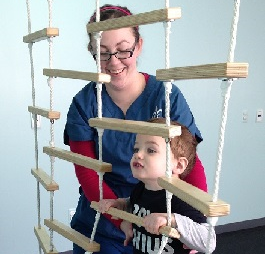 TLC was founded by Occupational Therapy practitioners that have direct experience working in the field. Our clinic has been providing therapies that are evidence based and family-centered for more than 10 years. Our highly trained therapists receive additional training each year to maintain their credentials and also provide the most up-to-date therapeutic interventions to their clients. 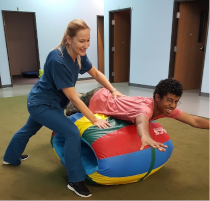 Our team at TLC provides support and collaboration across each discipline to ensure that each child receives the most relevant and therapeutic interventions. TLC is not only family-centered for our clients but also for our team! We fully believe in work-life balance for our team members which is made possible by the support of our team community. TLC is the best place for your child to receive therapy because we provide the most collaborative therapeutic interventions. We understand that your child is more than the sum of his or her symptoms. We work across disciplines to provide care that is complete and on-point.